This full-color hardcover children’s book is a must have for any collection. Not only is the main character a cute and cuddly bunny rabbit, but there is much versatility in this book. The first half of the story involves counting from one to ten. With the fun rhymes and engaging images, kids can learn the basics of counting. 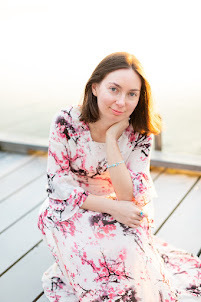 Then, there is a wrap-up to work on children’s memory. Afterwards, the second half of the book has various blessings to be grateful for. Cognitively, this will help kids transition from counting to analyzing. 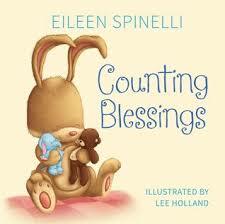 Plus, who doesn’t like a cutesy book about a bunny counting blessings?